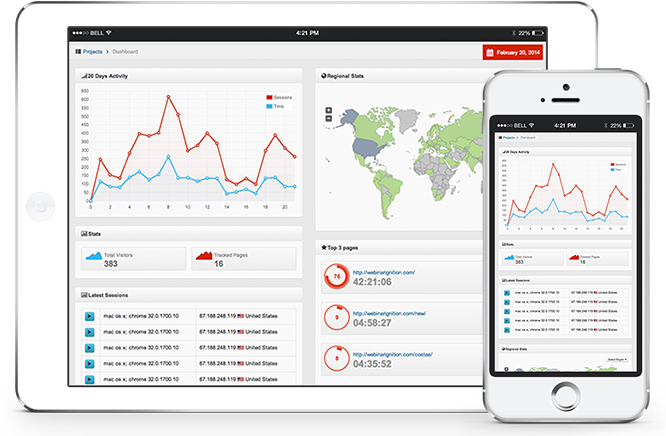 Ethically Spy on Your Visitors with Real-Time Visitor Recordings, Heat Maps, & Conversion Optimization that’s Guaranteed to Increase Engagement & Sales. 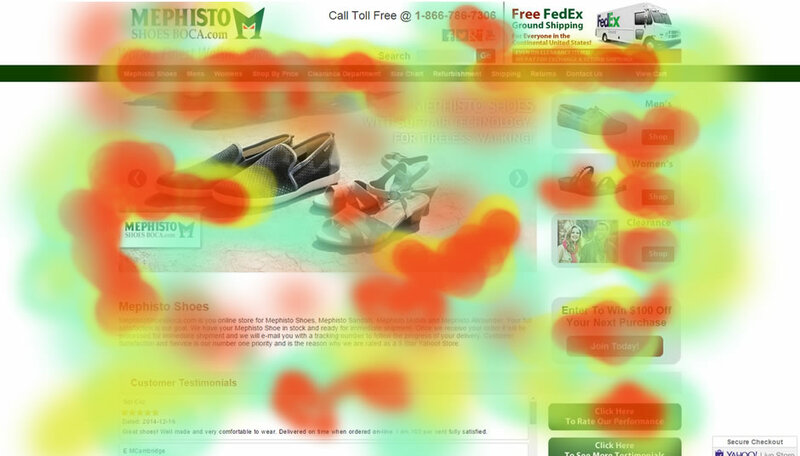 Our Heat Maps will help you improve sales conversions on your websites and marketing funnels. People will click in areas of your website that you simply would not think of, and often just adding a simple link, a bit of extra info or slightly rearranging a page, can mean a significant increase in your conversion rates creating many more sales. and Gently Persuade Them to Do What YOU Want Them To Do! You don’t need to know a single thing about product launches. 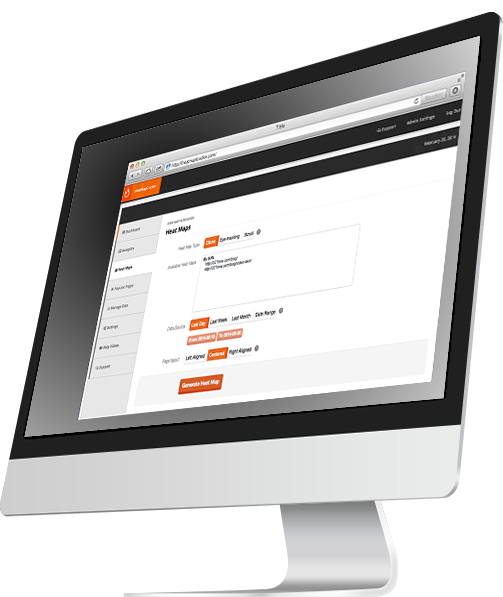 You don’t need any existing email list. You don’t even need a website! We provide you with site analytics that quickly allows you to make your initial investment back in a matter of a few days! 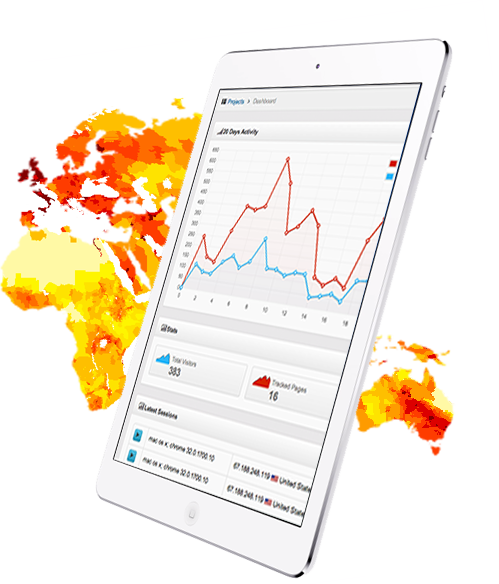 Our heat maps accurately track your visitors from all mobile devices allowing you to see and playback all traffic to your website on mobile devices. 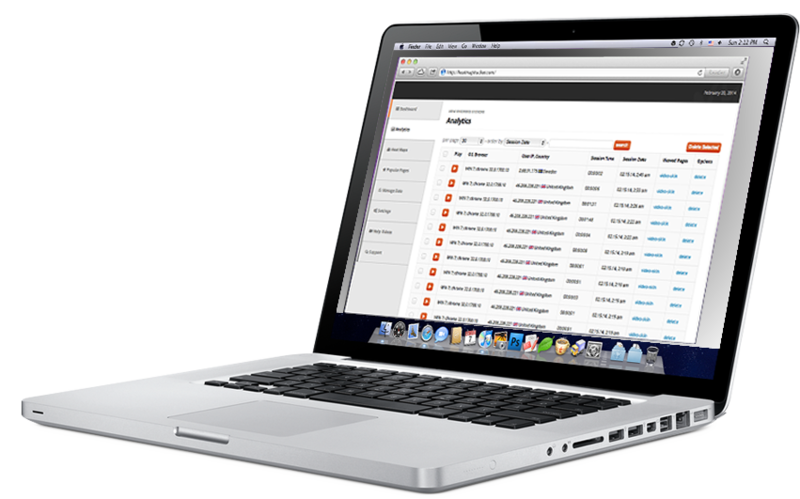 No matter how your visitors are viewing your pages, we will help convert those visitors into buyers. Understand how visitors experience your site from smartphones and tablets. Nearly 60% of Internet usage comes from mobile devices! With thousands of happy customers, see what just a few are saying about how these Heat Maps have helped improve their user-experience and conversions. These Heat Maps have helped me optimize over 15 different campaigns for various clients, from small business to corporate, as well as my own personal websites and marketing funnels. After a quick page revision, we were able to increase our opt-in conversions from 3%, up to 45%. That’s a 15x increase! This saved my client around $1,000 in ad spend and has helped fill a room at their upcoming event. We’re now looking at making the client well over $12,000 in sales! And with these heat maps, this is just the tip of the ice berg! 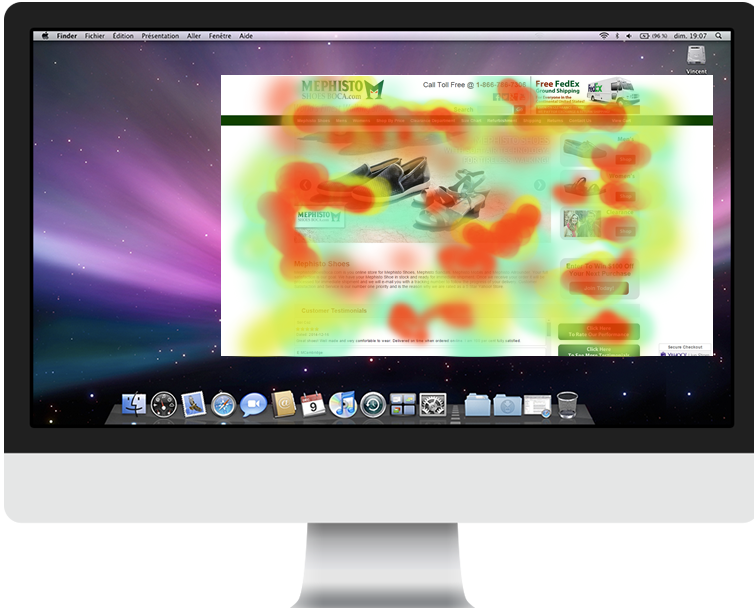 Does This Heat Map Service Work On All Websites? Yes, our heat map service works on all types of websites to include WordPress sites. 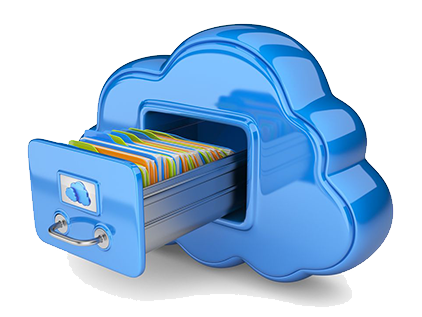 Installation is a simple script that is placed in the header file of your website site. Yes, if you are comfortable working with copying and pasting a custom script and placing it into your website in the Header area, it can take as little as 5 minutes. If you are not comfortable, we offer an optional installation service to get it up and running Click here to purchase. Yes. You have the option to purchase our Installation Service if you don’t have the time or are not comfortable with adding code to your site. Pricing for this service is $95.00 and can be purchased by clicking here. How Many Sites Can I Use Heat Map On? 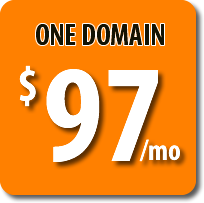 Each subscription will support up to one domain name/website. 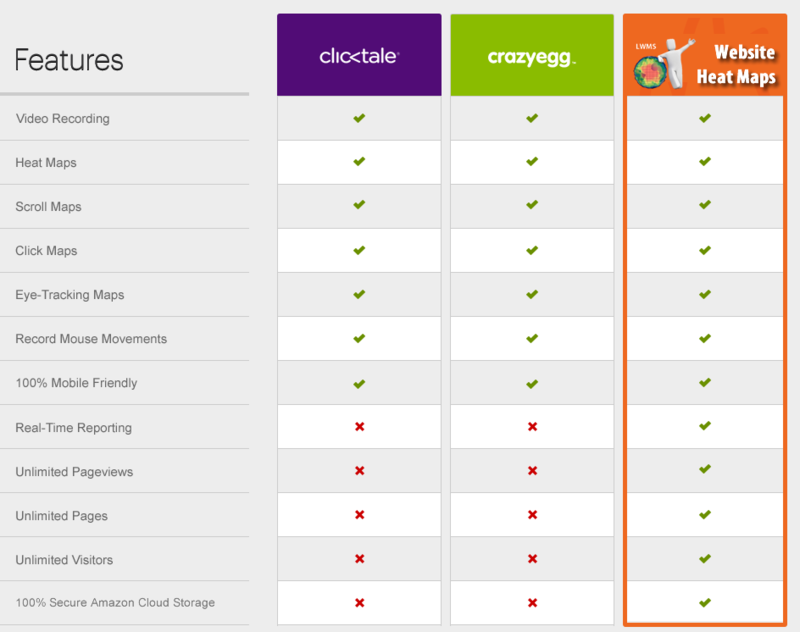 You can change domains being tracked at any time, however historical heat maps will be lost from the original domain. If you have a large number of domains that you would like to track, contact “sales@localwebmarketingservice.com” to receive bulk pricing. Are There Minimum Installation Requirements? Are there any limits on the number of visitor recordings and heat maps I can track? Absolutely not! Our Heat Maps give you UNLIMITED access of visitor sessions, recordings, and heat maps. There are NO Limits. Do you provide support if I have a question? Yes, we provide support via our support system, we are there to help you if you have any questions or concerns.